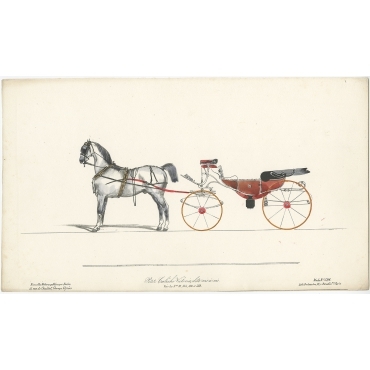 Our collection of antique travel and transportation prints include prints of various transportation methods including carriages, boats/vessels and other vehicles. 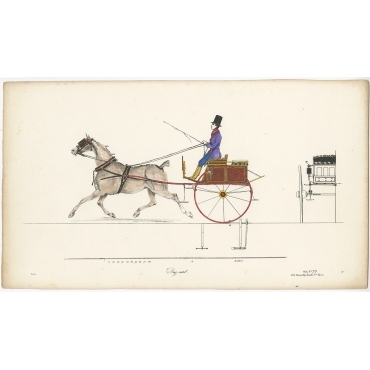 Explore our collection and buy your antique print! In onze collectie antieke reis en transport prenten vindt u prenten van verschillende transport methodes zoals koetsen/wagens, boten/schepen en andere rijtuigen. Ontdek onze collectie en koop uw antieke prent! 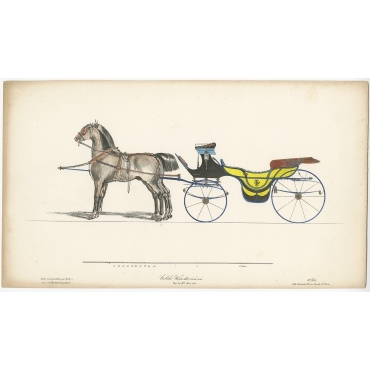 Antique Prints | Travel & Transportation There are 31 products. 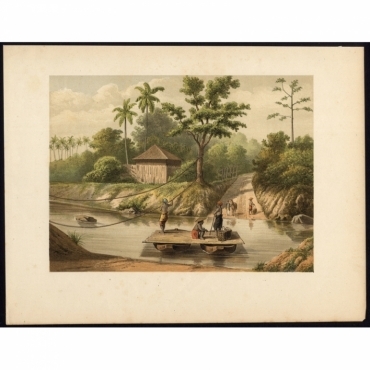 Plate 40 ; 'Afteeckeninghe van de Koningh te Bali sittende op sijn Waghen'. 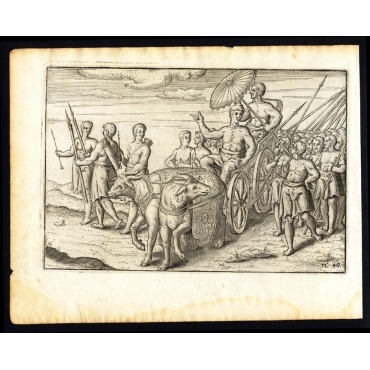 (Depiction of the King of Bali sitting in his coach.) 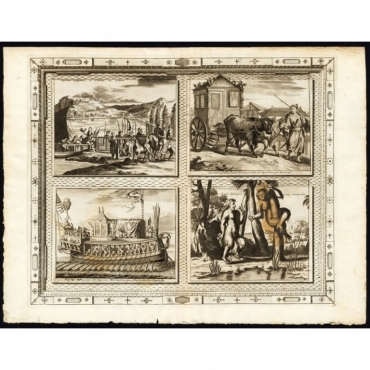 This plate shows the king of Bali in a coach drawn by two cows. 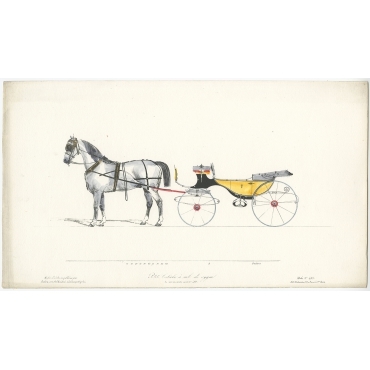 Plate: 'A Carrying Chaire'. This plate shows a Chinese carrying chair or sedan made of bambu. Plate Ib p.200: (Ferry over the Tjidoerian near Tjikandi on Java, Indonesia). 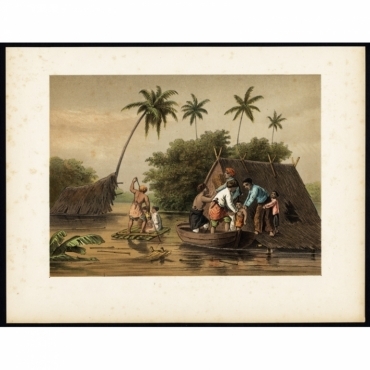 Plate II p.32: (Flooding near Tagal, Dessa near the Tagal river on Java, Indonesia). 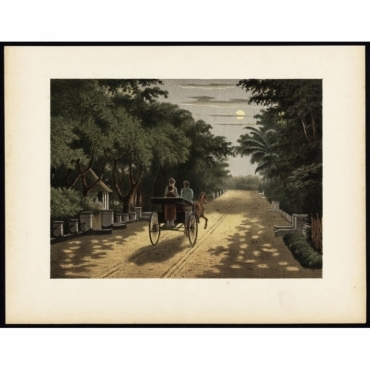 Plate II p.90: (Carriage ride in Magelang on Java, Indonesia). Antique print, untitled. 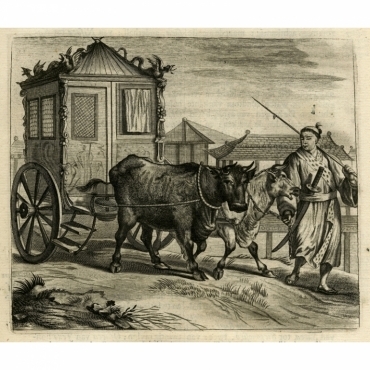 An oriental man in a small carriage pulled a team of oxen. A driver directs the beasts. Antique print, untitled. 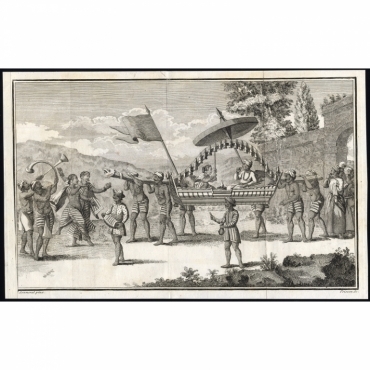 An Indian nobleman and woman in a sedan chair. They are preceded by dancers and musicians. Antique print, untitled. An Indian nobleman in a sedan chair carried by servants. He is preceded by a banner bearer, guards and dignitaries. 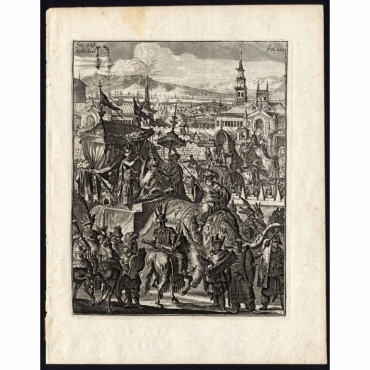 Antique print, titled: 'Japan, Het vervoer van voorname Europeesche reizigers.' - Japan, the transport of major European travelers. Plate: 'Beschryving van de vijf-jarige verschijning des Koninks van Arakan, die met groote pragt en heerlikheyt geschiet.' (View of the 5 yearly appearance of the King of Arrakan, with great beauty and display.) Arrakan, present day Burma in 1660. 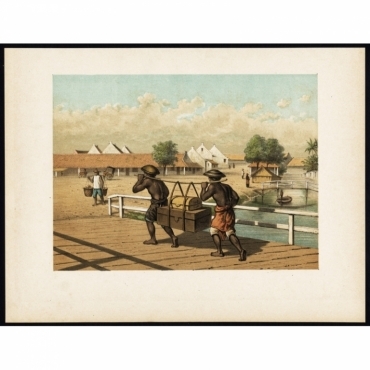 Plate I p.36: (Native 'koelies' or carriers in Batavia / Djakarta on Java, Indonesia.). Antique print, titled: 'In China.' - In China, Sail Barrow, ferry, toy merchant Graves in the country, wooden bridge, market, coffee shop, opium smokers, a city street. Antique print, titled: 'Japansche haanen wonderlyk vervoert.' - ('Japanese roosters curiously transported'). 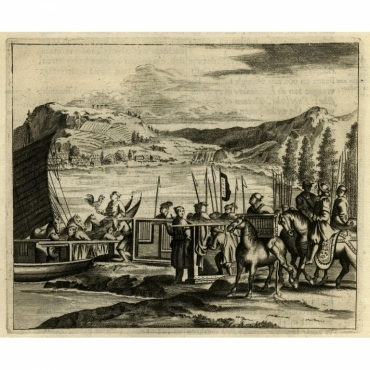 Several Japanese horsemen arrive at a boat moored at the edge of a river. The text explains the Japanese carried roosters on the backs of their horses in wicker baskets, and sometimes carried them. 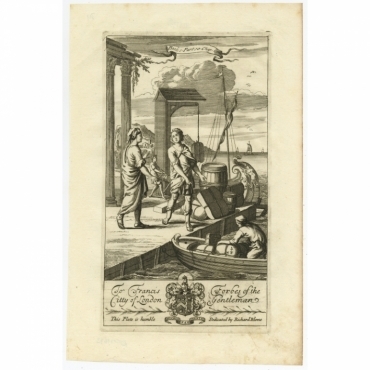 Antique print, titled: 'Groote Staatsie der Kaisarlyke Nicht.' - ('Large procession of the Emperor's Niece'). The image shows a small carriage drawn by two oxen and led by a servant. 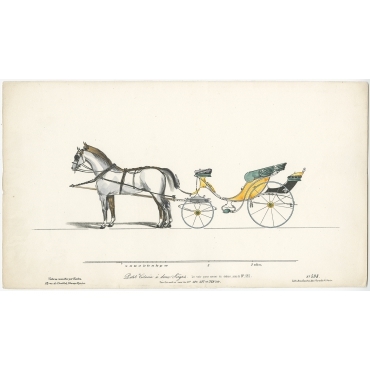 This carriage was a noblewoman's carriage. Antique print, untitled. 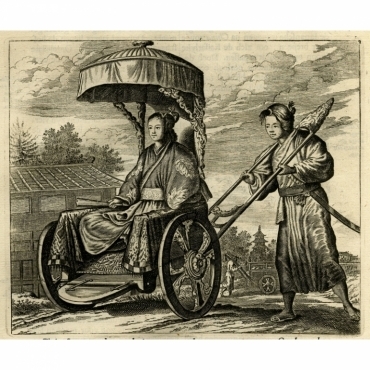 A Japanese noblewoman transported in a pushed rickshaw or jinrikisha. 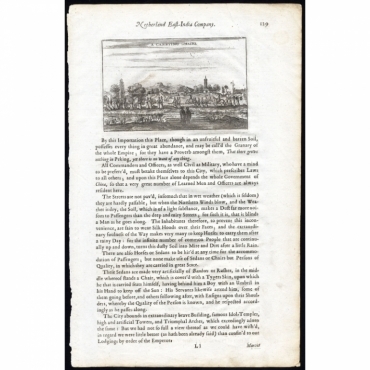 Antique print, titled: 'For Francis Forbes of the Citty of London (…)' - This original old antique print shows a 17th century port scene; goods are being unloaded from a boat.